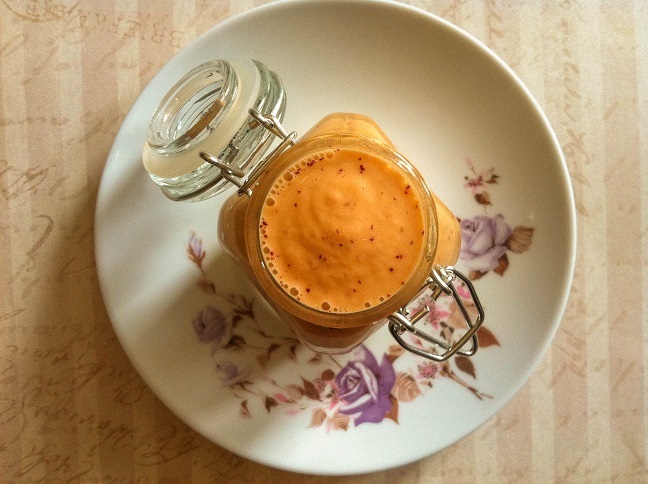 Love making my own dressings! This one sounds like a winner!! This is right up my alley – looks delicious! 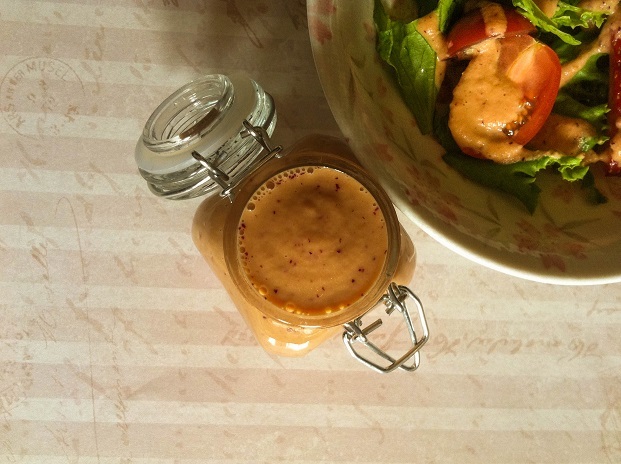 I’ve been making a lot of my own salad dressings lately. I think this would be a nice one to add to the fridge! Yumm. This sounds so good. And it looks beautiful too! 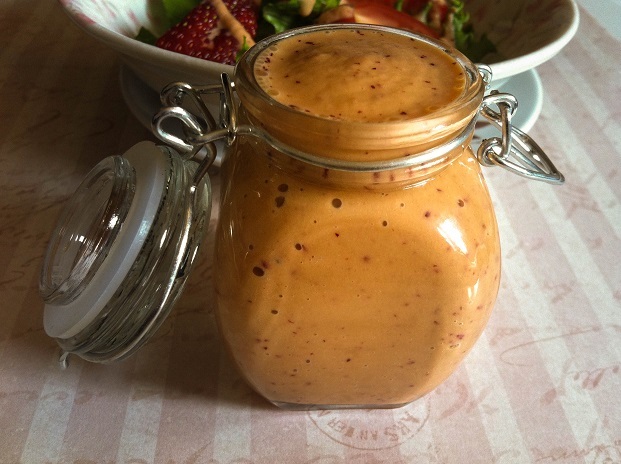 I just bought peaches, so I might just try this dressing out with our salad tomorrow! I have been eating cherries likes crazy lately and before that strawberries. I love fresh fruit! Hi Yanic! 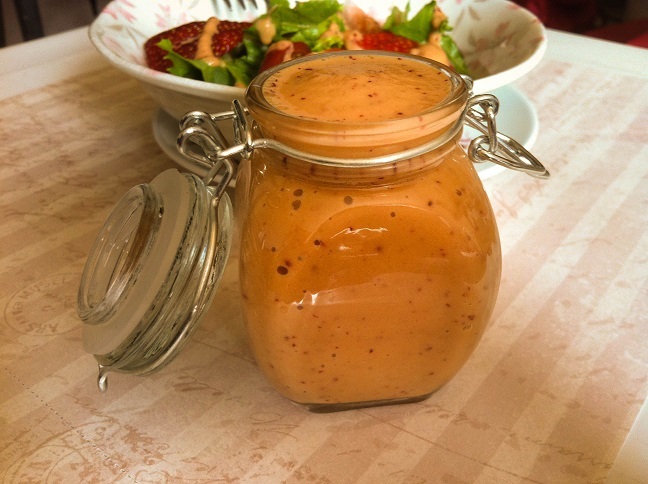 I’m so glad that you found a recipe that fits your food restrictions =) I like to keep my dressings as simple as possible. Most of the flavor will come from the fruits I use. I hope you’ll like this vinaigrette! 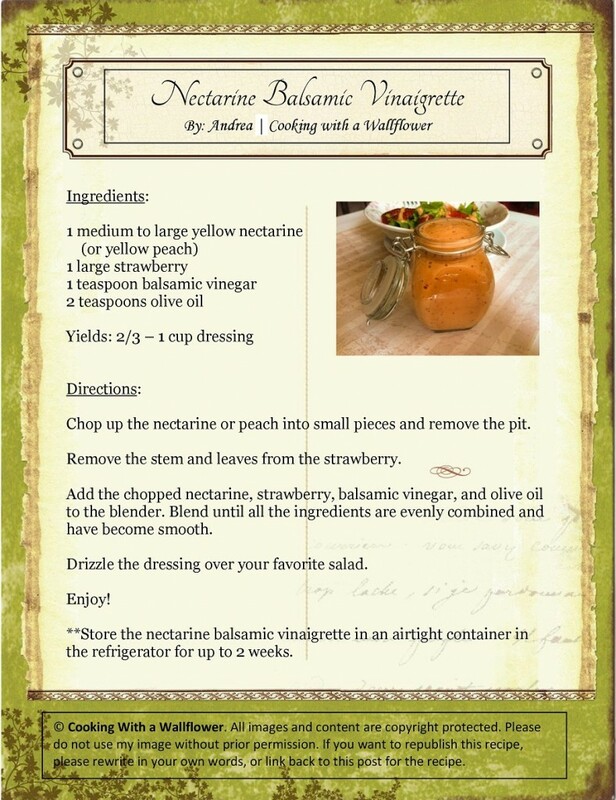 I always have nectarines in the fridge for snacking but never thought to use them for a dressing. LOVE this!